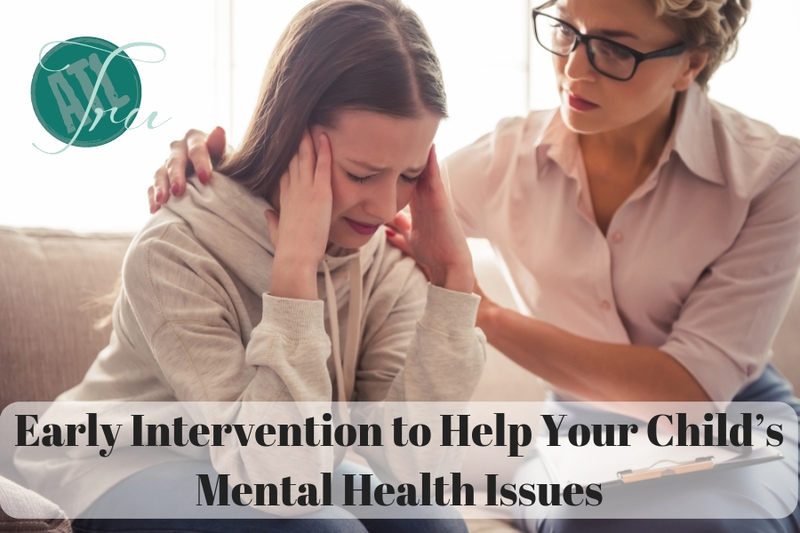 Why Is It Crucial To Intervene Early Regarding A Childâ€™s Mental Health Issues? Phycologists, psychiatrist, therapists, and people associated with treating mental health issues agree that early intervention and treatment is extremely crucial for a child. The problem is, in most of the cases, parents do not recognize the signs. As a result, it takes a lot longer for the child to get diagnosis and treatment. A large number of mental health issues faced by a child is due to stressors like bullying, peer pressure, unhappy home, abuse, complicated family dynamics, helicopter or negligent parenting, health issues, and so on. Most of the problems cropping up from such situations are treatable and curable too, but failure in the diagnosis and not going for Child and Adolescent Counseling will make these issues more complicated, life-long and sometimes incurable. If left untreated, your child can grow up as a reclusive, shy, socially awkward, timid, unhappy individual with low to no amount of self-esteem. So, as a parent, if you notice these changes and take your child to a Child and Adolescent Counseling providing professional, a prompt diagnosis will happen. This will mean, your child won’t have to suffer in silence and with proper care and help, he/she will get better and bloom like the radiant person he/she is supposed to be. Hence, intervening early is crucial for fighting mental health issues in children.